You have it figured out, my friend. Jesus is about the only one likely to straighten this mess out. 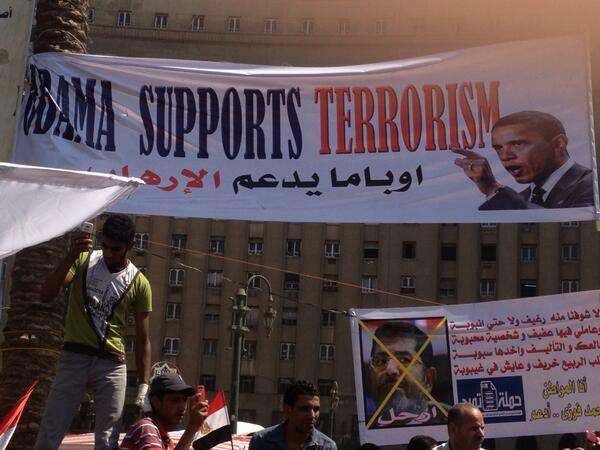 All the evidence indicates the Brotherhood’s best friend is in the White House.